Consistently appearing on US and UK best-seller lists, C.J. Sansom’s Matthew Shardlake mysteries have earned considerable critical acclaim, including a CWA Ellis Peters Historical Dagger Award. 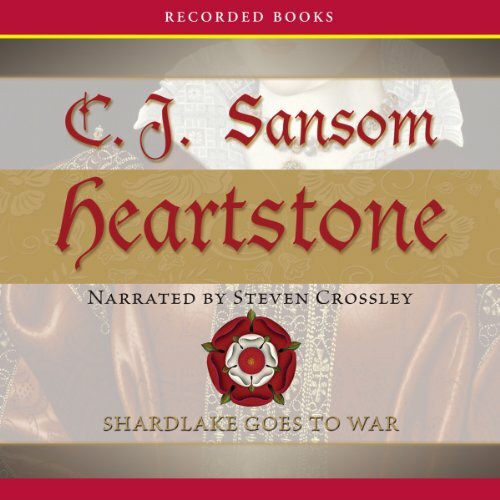 At the behest of a former servant to Catherine Parr, Shardlake travels to Portsmouth to investigate claims of unspeakable crimes committed upon a young ward of the court. There, Shardlake uncovers disturbing evidence even as England’s continuing war with France rages around him. C J Sansom has delivered another wonderful Matthew Shardlake mystery. 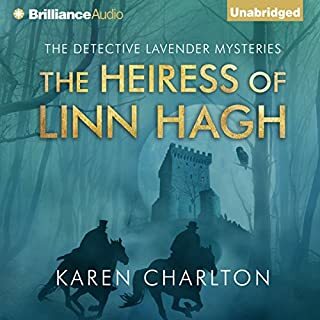 The quality of these mysteries has, for me, varied from book to book with some (like Dissolution) keeping their secrets until the end while others (like Dark Fire) requiring far less effort for the reader to solve. This offering actually contains four distinct mysteries and Matthew has taken on the chore of answering all of them and, as part of solving them, becomes far too obsessed to be healthy. 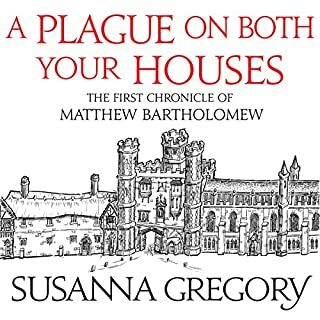 For the first time in all of these books I lost patience with Matthew Shardlake. 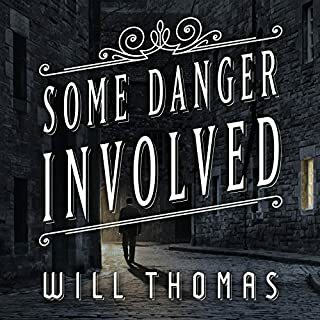 Readers might expect him to place himself in some danger in trying to solve a mystery but here Matthew willfully ignores advice he knows is best, disobeys his Queen and purposefully antagonizes people who can do him harm. This is not the Matthew I have known throughout these books. He has always seemed well-centered and cautious, but not here. On the positive side the main mystery, which involves the welfare of a child, is probably the most opaque and the resolution took me completely by surprise. The other mysteries, while less central to the main story line, were also interesting in their own way with some answers being more surprising than others. Rating this book has been a problem for me. The mysteries are sufficiently interesting and difficult to solve to give this book a high rating but Matthew's behavior, which disturbed me more than it should have, made this book far less enjoyable than it could have been. In the end the wonderful narration by Steven Crossley was enough for me to give it 5 stars in spite of Matthew's erratic and disturbing behavior. One can only hope that the character sees his obsessiveness and returns to the more normal behavior pattern of the previous books. 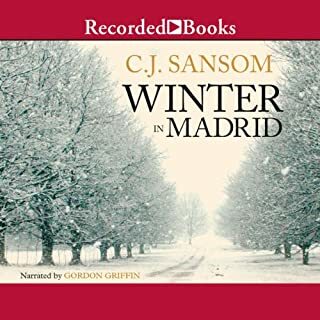 This is my first book by Sansom, but it certainly will not be the last. 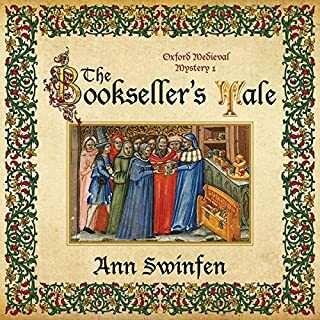 His attention to detail, outstanding character development and knowledge of law during the Tudor reign is remarkable. The mystery kept me on edge. This is an interestingly written story that has depth and characters. It starts slow and draws the listener until the listener is hooked. Not willing to waste time on moderate or mediocre performances or stories, this story has me looking forward to the next chapter, the next section and for the other books by the author and reader. Overall I love C.J. Sansom's books. I love the historical details, the wonderful interweaving of fact and fiction, and the great plots. Heartstone, however, was about two hours too long with a few too many repeat visits to the "scenes of the crimes." And by the end of the book, I must say that Shardlake's constant jumping to incorrect conclusions, need to always be right, and gullibility finally began to wear on me. I won't abandon him and look forward to the next in the series but with a bit less excitement. I am pleased that in the last couple of books the author has stopped peppering every line of dialogue with "Gesu," "Christ's nails," and other Tudor expletives. Not sure that I like the "f" bomb with is now often dropped instead and wonder if it would have been widely used as a curse at the time. Steven Crossely, as always, is a superb narrator. Twist and turns - delicous! Would you consider the audio edition of Heartstone to be better than the print version? I have not read the book but do indent too! What was one of the most memorable moments of Heartstone? Listening to when the Mary Rose, going down. I truly felt as if i was there. It was terrifying and awful at the same time. I enjoy his cadence, the rhythmic of his voice. He can pitch is voice is wonderful directions that makes listening to him so agreeable. Oh one cannot mention that part! it was one of the most important parts of the book and most moving! AT LAST! ANOTHER SHARDLAKE MYSTERY! The pace was fast and the story was compelling. I enjoyed this story even more, as familiar characters expanded and new ones came on. I would highly recommend this entire series! If you could sum up Heartstone in three words, what would they be? The development of the characters is superb, with riveting details of the times of Henry VIII. A truly exceptional historical novel. He is consistent and performs the characters with animation that is pleasing to the ear. His performance remains one of the best in the audible book genre. Although previous reviews have criticized the detail inherent in this novel, I found the details to add character and color to the story. At no time did I feel the story was dragged down by the details of the journey to Portsmouth, or of the colorful characters along the way. The narrative of the sea battle is by far one of the best oral battle accounts I've ever heard. Superb! 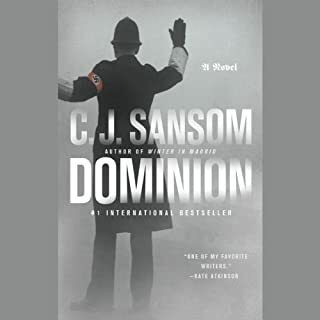 Sansom has compelling characters in lawyer Matthew Shardlake and his assistant Jack Barak as he has they navigate interesting mysteries and subplots during the time of Henry VIII. Shardlake crosses the path of most of the significant political and royal figures of the time. Heartstone perhaps has one of the most contrived mystery plots of the Shardlake books but includes the tale of one of the most dramatic historical events - the tragedy of the Mary Rose battleship. I gave it four stars overall because the story wasn't as suspenseful as previous books in the series and although Steven Crossley read the others and I'd be happy to hear him read anything, I had a hard time distinguishing between many of the male voices. I don't remember having this problem in earlier books, but perhaps there were just too many minor characters here.